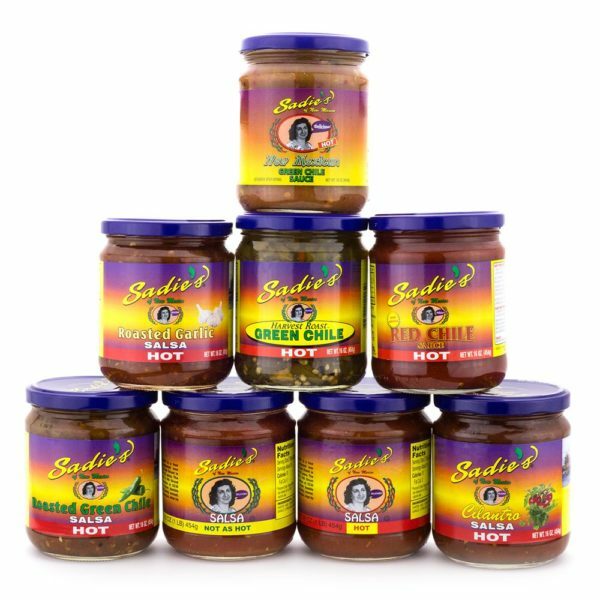 With our Four Pack option, you get to customize your order! 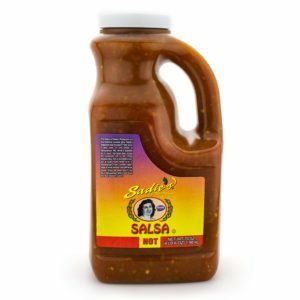 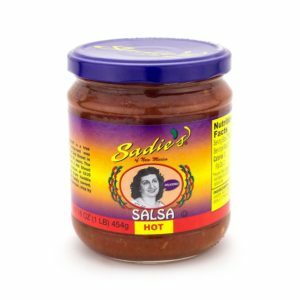 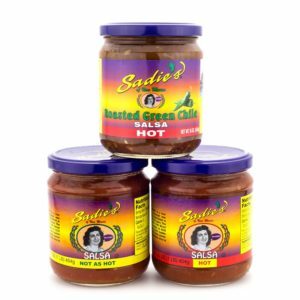 Whether you want our traditional Sadie’s Hot Salsa or want to try something different, the choice is yours! The problem is trying to decide between all of the delicious flavors. 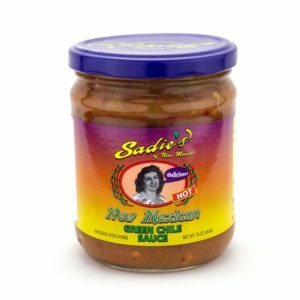 Just remember, no matter what you choose, you can always come back for more!